You’ve seen the bottom 5 blog posts (6-10) that we’ve ever written and today we unveil the Top 5! These posts have received the most page visits since we started the blog over 6 years ago. We all need a backup plan. We get sick. Our children get sick. Something comes up. But we are prepared with this emergency sub lesson plans for our Spanish class. If you’re looking for a way to organize students, check out some of these graphic organizers. Besides the traditional verb chart, using an outline of a hand to write the forms and explains who they reflect is a great way to help students. 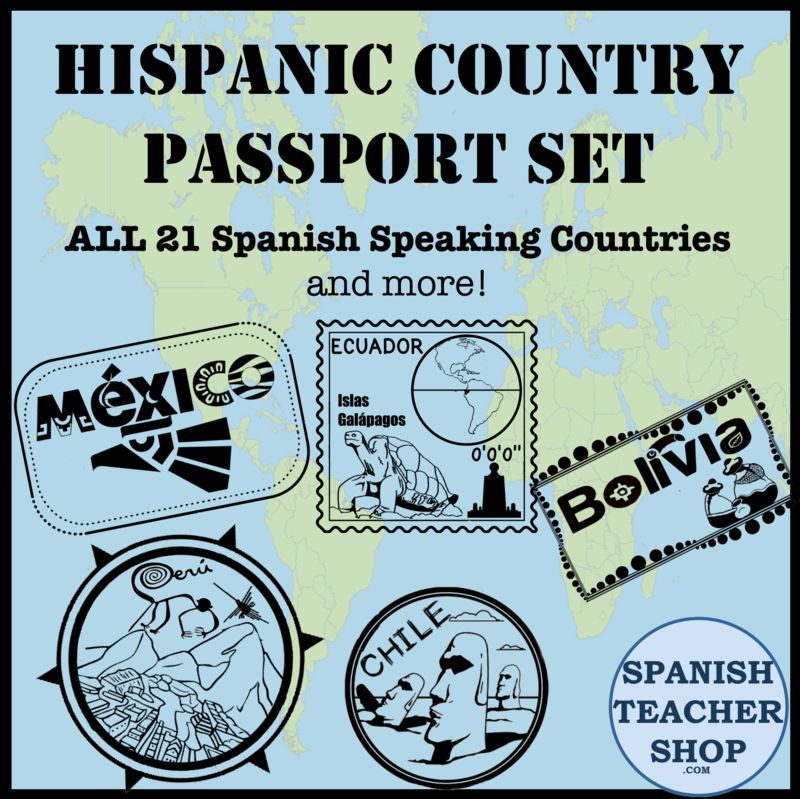 This post highlights 7 Ready-to-Use projects for the Spanish 1 classroom. These projects can be used as assessments during or at the end of the chapter. Save your time for the important stuff and let us do your planning. Includes our popular product, Facebook Profile Project. The whole point of learning a foreign language is to be able to communicate. Our students need to be practicing speaking as often in possible in Spanish classes, so we’ve prepared 8 ready to use activities that help your students practice communicating. And now…. the most visited post on spanishplans.org goes to….. This entry was posted in Uncategorized and tagged top posts. Bookmark the permalink. One one thing could be more powerful than the Infinity Gauntlet: the Infinity Chancla. Don’t let it fall into amá’s hands!